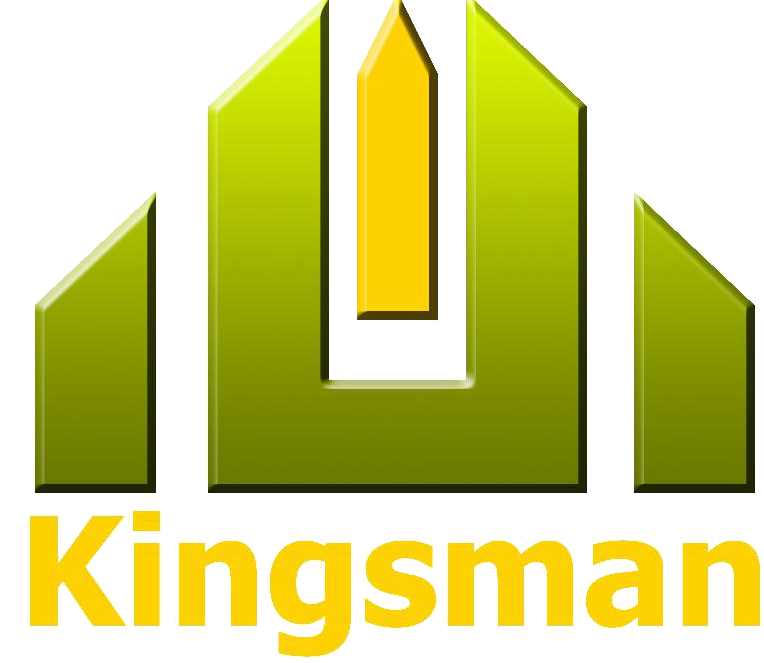 Kingsman is incorporated with the aim to give one platform to Individuals for all their Financials requirements. It is an integrated Finance & Management consulting company which offers Business solutions right from providing initial strategic and legal support to set up a company, accounting, financial management, payroll, HR, Recruitment, project financing, Legal Advisory, Agreement, Trademark and likewise. Discover right careers that match your interests at Kingsman!